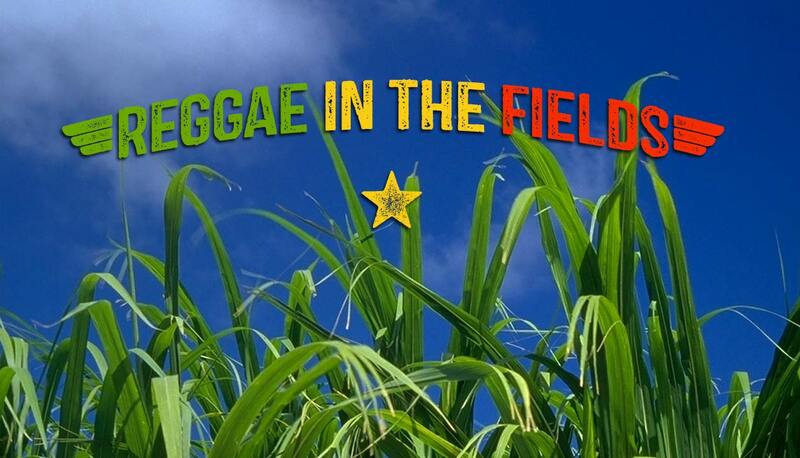 Honoured to be able to sit in on this week's edition of Reggae in the Fields! 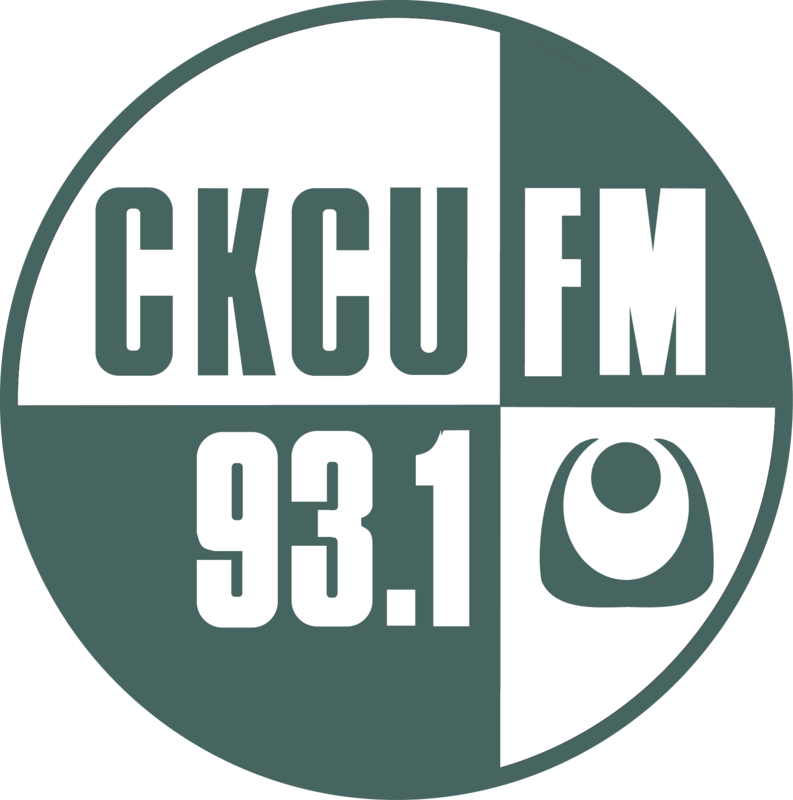 We'll be running through some roots, some dub and dancehall on today's show with a heavy focus on the music. Happy listening! Righteous Riddims! Appreciate the Skylarking suplex flex. Rewind!!!!!! Thank you Dave and Ras Moyle!